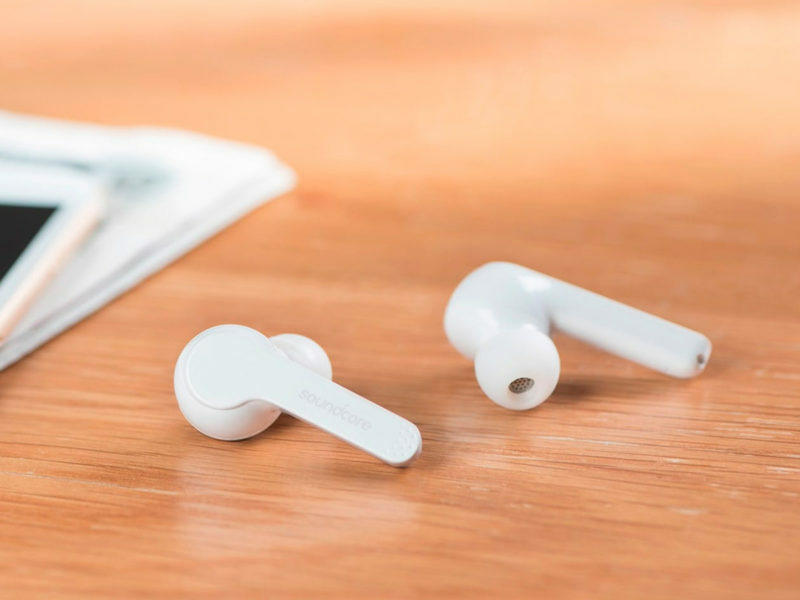 To be blunt, it is a fool who spends more money on a product than they need to. 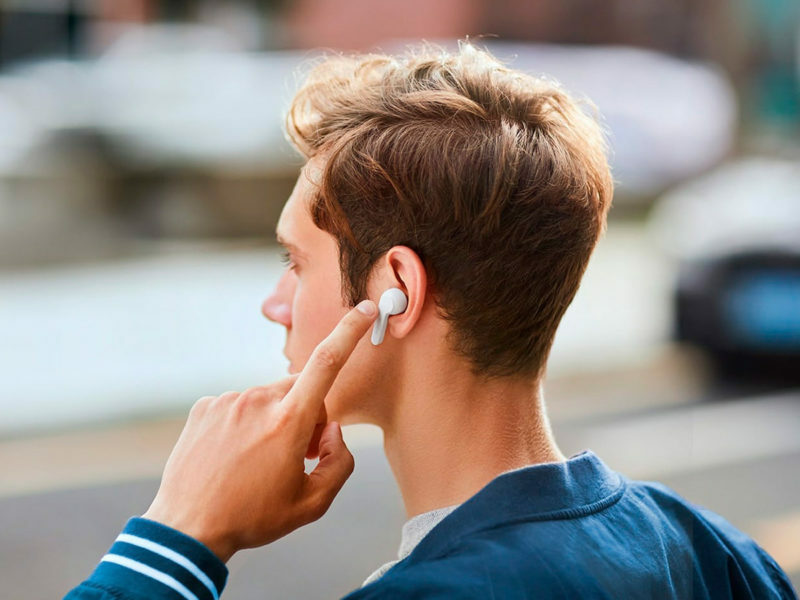 Now, we aren’t going to name any specific brand names that feature an apple as their logo, but we will say that the Soundcore Liberty Air Wireless Earbuds have a similar look to AirPods and are also only half the price. 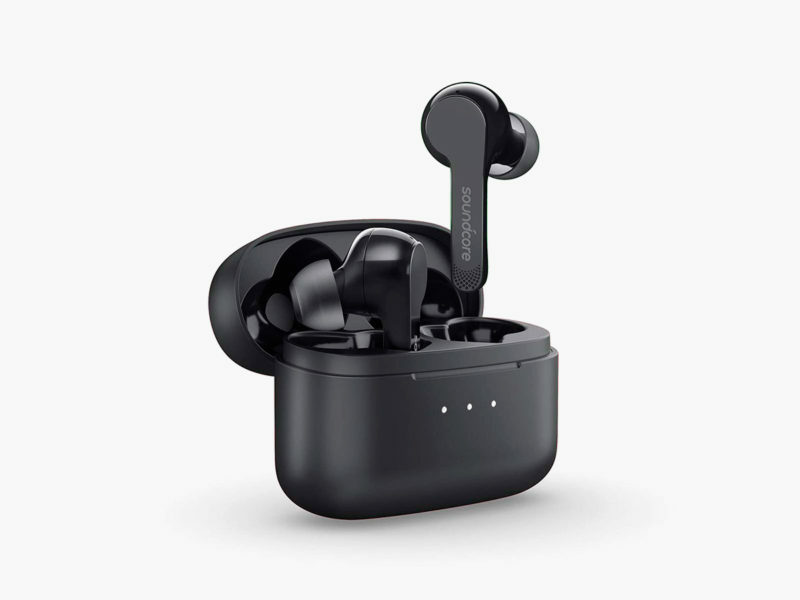 True to form, the Soundcore Liberty Air Wireless Earbuds features noise-cancelling, Bluetooth connection, great battery life, optional silicone eartips to assist with fit, and a convenient charging case. 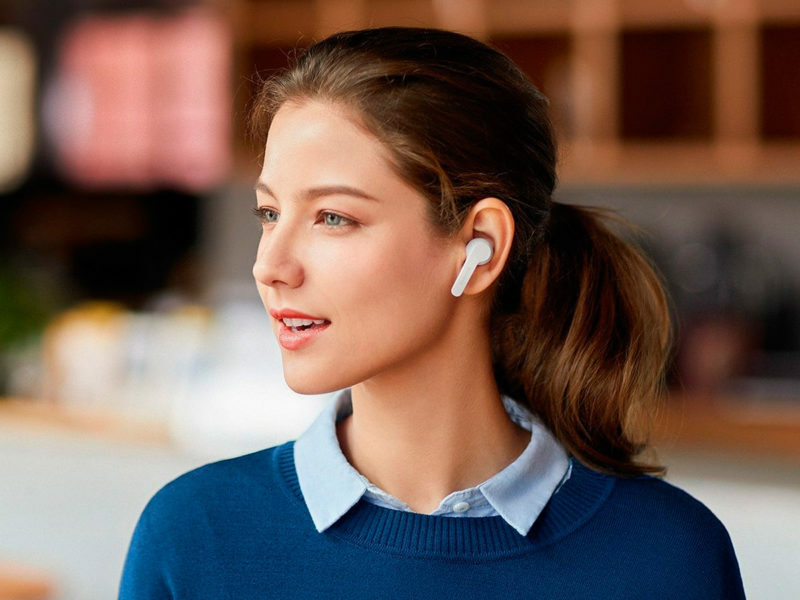 Water- and sweat-resistant, the Soundcore Liberty Air Wireless Earbuds are perfect for casual and workout uses. 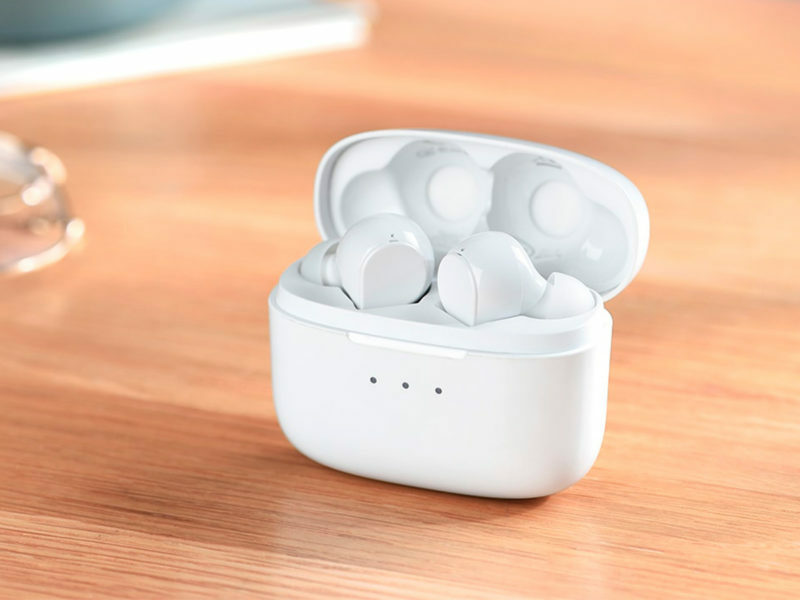 The Soundcore Liberty Air Wireless Earbuds are available in black or white colors.